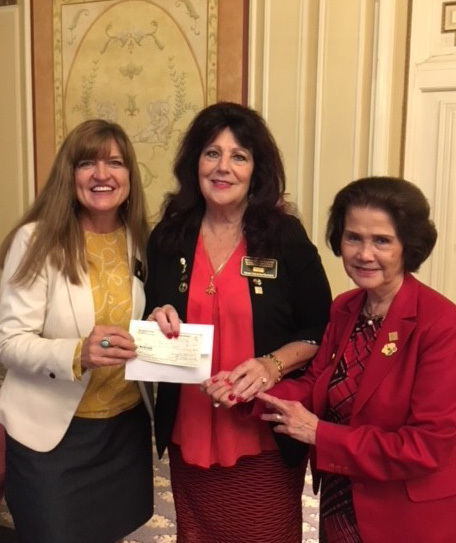 Rotary Club of San Francisco #2 check presentation by President Rhonda Poppen to Rotaplast CEO Donna-Lee Young Rubin PDG and Evelyn Abad, Medical Team Coordinator. The $10,000 check is a grant from The Rotary Club of San Francisco Foundation for the upcoming Rotaplast mission to Cebu City, Philippines in September 2018. We are so appreciative of this grant!